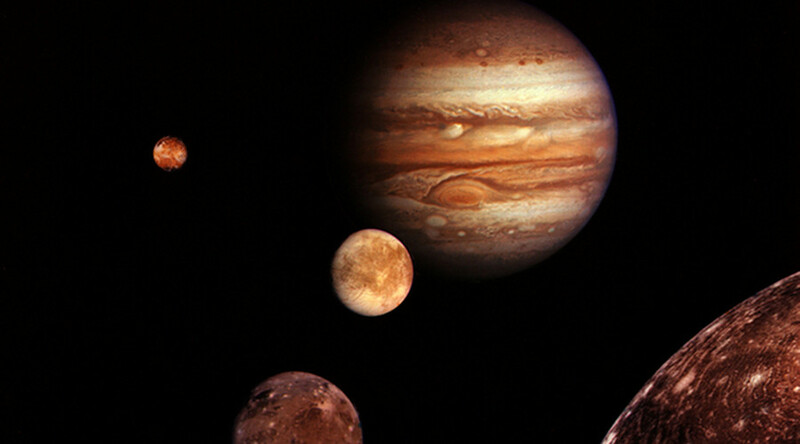 NASA’s hunt for extraterrestrial life within our solar system is set to continue with plans to send a robotic landing craft to drill into Jupiter's icy moon Europa in search of life. The frozen satellite orbits the gas giant, which is located roughly 390 million miles (628.3 million km) from Earth, and is thought to be the best chance of finding life in our solar system due to what is believed to be a vast ocean hiding beneath its icy exterior. 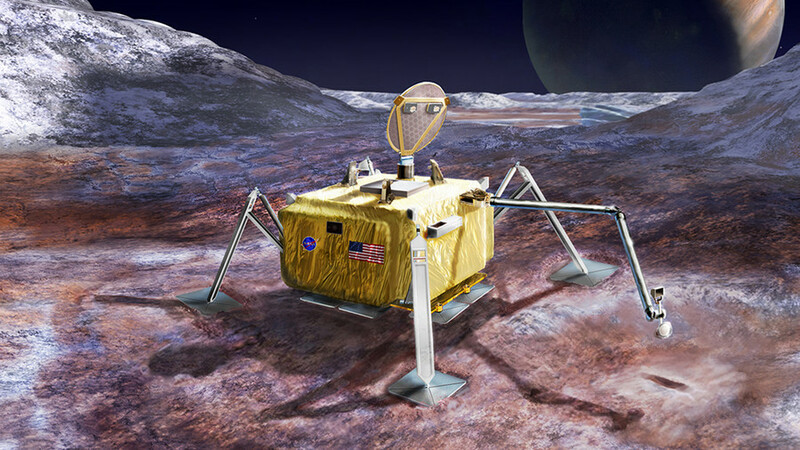 Early last year, the space agency's Planetary Science Division began to assess the feasibility of a lander mission to Europa. Such studies are routinely conducted by NASA’s Science Definition Team (SDT) before any mission is undertaken. The resulting report lays out 3 goals for the mission, the most pressing being the hunt for ET. Once there, the probe will drill roughly 4 inches into the moon's surface. Considering the icy crust is thought to be between 19 and 27 kilometres (11 and 16.7 miles respectively) thick, it may take a few missions and a number of probes to reach the ocean buried beneath. NASA hopes the probe will collect samples from just below the surface which will be analyzed for signs of life, however small they may be. The team worked closely with engineers to develop a probe capable of landing on the surface of the icy moon, about which little is known. Some of the mystery will hopefully be solved, however, when NASA conducts its Europa mission which is now in development and due to be launched in the early part of the next decade.